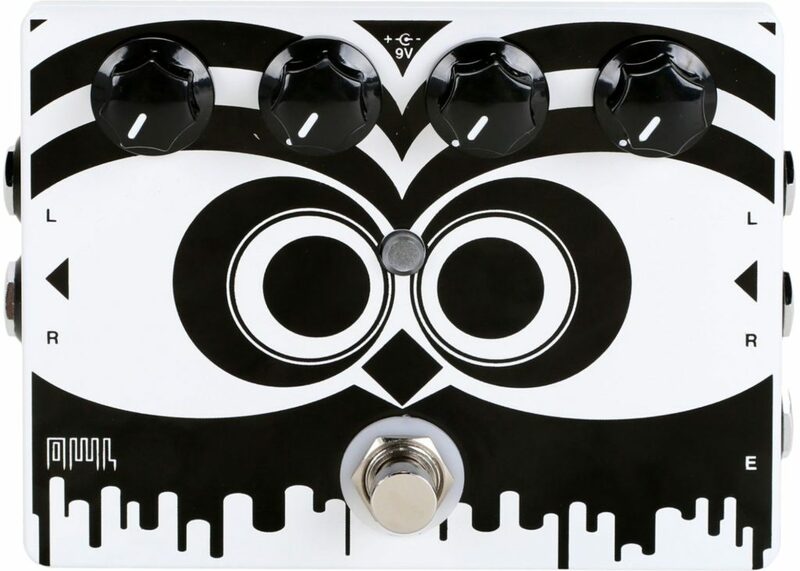 Developers of the amazing OWL effects pedal amongst many other amazing bits of musical equipment. Rebel Technology have developed our brilliant DSP Racks We want to thank Martin Klang and his team for being brilliant. These guys have taken our ideas and turned them reality. No Job is to small for Rebel Technologies and no job is impossible when Martin Klang is involved. The OWL is an open source, programmable audio platform made for musicians, hackers and programmers alike. Users can program their own effects, or download ready-made patches from our growing online patch library. It is available both as a guitar fx pedal and a Eurorack synthesizer module. Iain Scott Fabrication provide us with the beautiful stainless steel metalwork. They provide a professional and hugely helpful service. They have helped the development of Theremin Bollards hugely. ISF Provide standard and bespoke manufacturing and installation services to the process engineering industry. We offer a full range of services with the knowledge and expertise to design and manage your project from start to finish. Analog circuit genius! Jake Rothman is a warm and friendly man who we have had the pleasure of working with and who has helped us realise our ideas. Together we have created a Theremin which has many features unique to Theremin Bollards. Jake is a respected analogue circuit designer, author, and lecturer. He originally graduated at the London College of Furniture from Tim Orr’s Electronics for the Music Industry course. Since then, Jake has gone on to make bespoke music technology for numerous musicians like Goldfrapp, Supergrass, The Beastie Boys, Super Furry Animals. A highly talented software programmer who has developed a set of effects for Theremin Bollards for our hardware devices. Theretune and Arpegimin, are 2 of the bespoke sound effects which are are at the heart of Theremin Bollard installations.